Kid Ease advocates healthy eating as standard at all of our nurseries but uses different methods of delivery dependant on the geographical area of the setting. 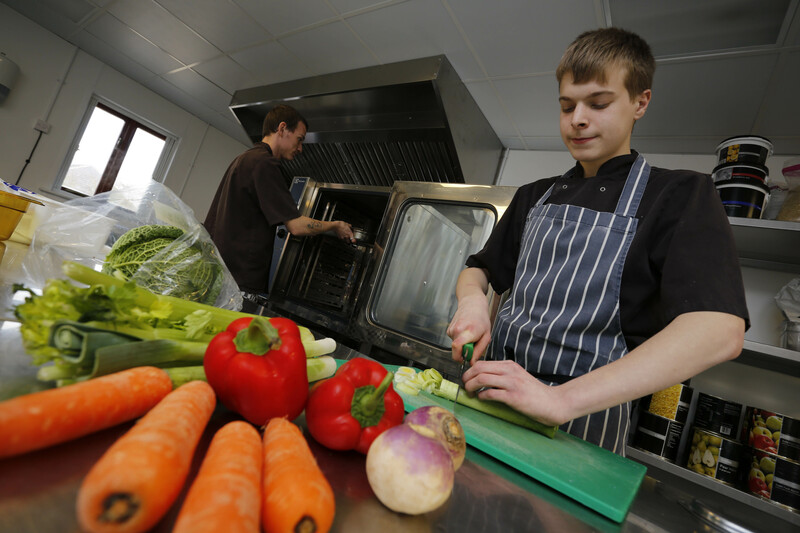 In Norwich our lunches and teas are provided by local authority catering services who work closely with our Managers to ensure the menus are age appropriate and conform to our healthy eating ethos. 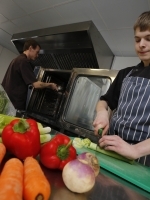 In March 2014, the Kid Ease Catering kitchen at our Swingfield setting received top scores across the board for Food, Safety and Hygiene Regulations. 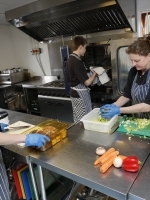 This includes compliance with food hygiene, safety procedures and structural requirements. 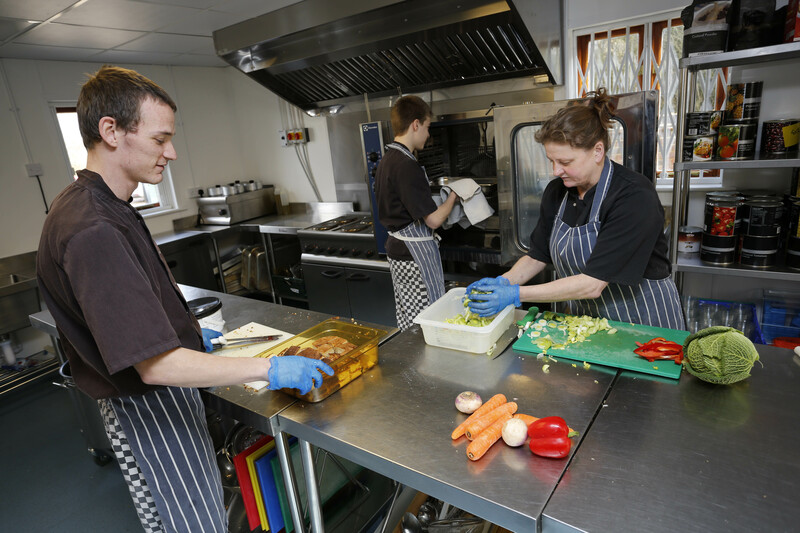 The kitchen also received top scores for confidence in management and control procedures.